A well-kept garden is all about lush green grass and neatly trimmed bushes. It is pivotal to a clean and attractive landscape. Keeping a lawn healthy is considered an intricate combination of art and science. It requires knowledge, skill, and experience for grounds keeping. Either you are a homeowner or professional grounds-keeper, lawn must be your primary concern. 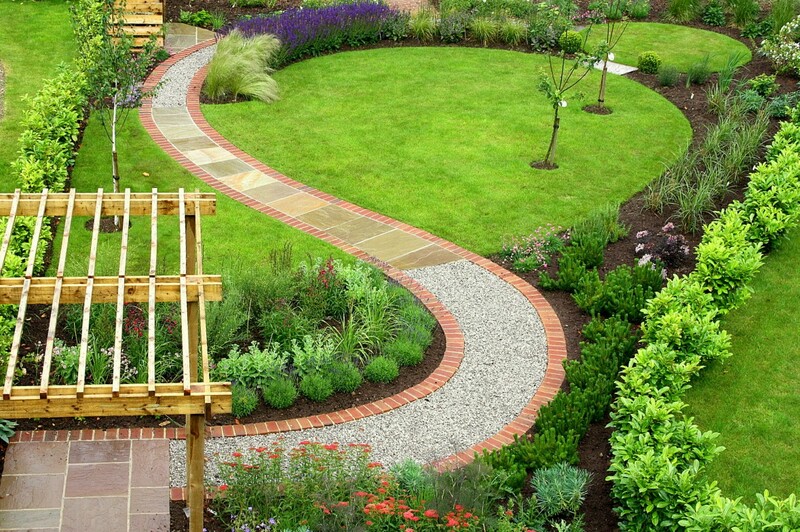 According to estimates, North America has a whopping $77 million industry of landscaping and maintenance. To enjoy serene and beautiful evenings with your family, lawns are the best option. Following are the 10 best lawn care tips for a greener and thicker lawn. Don’t go for fancy plants which are often hard to grow and maintain. Thoroughly research and study about the local and well-adapted plants of your area. You will find it easier to provide the appropriate air, water, and soil conditions to local grasses. The climate in southern parts of America favors the growth of warm season varieties of grass. Examples include Bahia, Bermuda, and Centipede. Spend some time in learning the soil type, temperatures, precipitation and soil type of your area before planting. Plant grasses in parts of the lawn which receive adequate sunlight. Do not select complete shady places or slopes. Water is life for all living beings. Always keep a check of soil moisture. You can check the water content of the soil using a trough. Adding too little or too much water is equally damaging and unsafe. It adversely affects the health of your lawn. 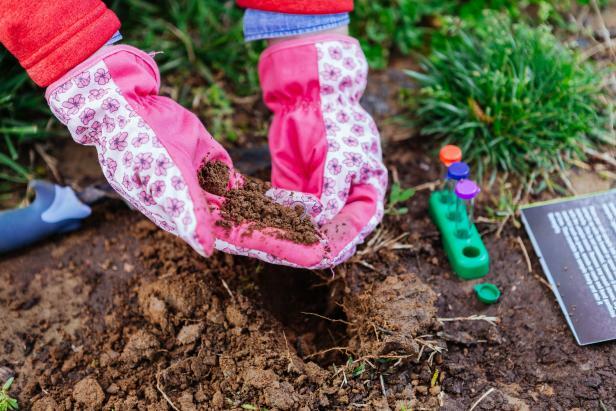 Before you add water to the lawn soil, make sure that the upper 2-3 inch layer must be dry. Overwatering the grass can dampen the roots and affect the anchorage. The excess water sits in the lawn and promotes the growth of fungus. 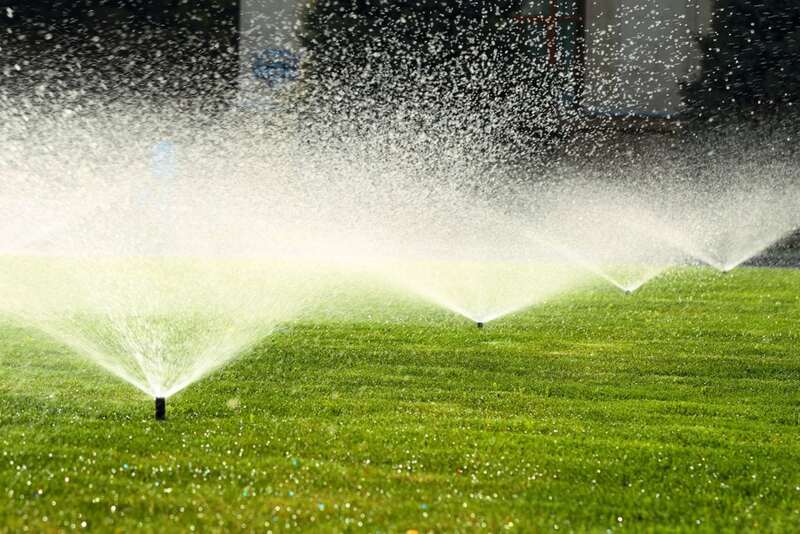 Watering with regular and adequate dry periods in between allows the grass to grow deep roots. Shortage of water stunts the growth. Within a few days, you would observe wilted blades and the color of grass would change. You must water it 5-6 inches deep. Moreover, the timing of watering is very important. The best time to hydrate your lawn in between 4 and 9 am. Maintain an effective drainage system in your lawn. In case it has been raining all night you should not be worried about excess water accumulation in your lawn. Water puddles scattered all over your lawn can be a nuisance for your eyes. French drains are a great option for getting rid of excess water. Work out the route of rainwater away from your house. Adequate pH is one of the most important physical factors for plant growth. If you are unable to enjoy the healthy growth of grasses, the pH can be a culprit. Test the acidity or alkalinity of the soil using a kit. If you are unable to get your hands on a kit, you can use vinegar or baking soda to test pH. The optimum pH for most lawn grasses is between 6 and 7.2. To keep the soil pH near the optimum it is suggested to increase the organic content. Take a screwdriver and push it in the soil. If it is unable to reach deeper than 5-6 inches, it is time to aerate the soil. The best time to carry out aeration is to fall. The walking and trampling put pressure over the underlying soil surface causing compaction. The compact soil does not allow the nutrients and oxygen to reach the deeper roots. Healthy lawns are aerated regularly. It ensures a good supply of oxygen to the plants. Additionally, aeration facilitates nitrogen availability to the nitrogen-fixing bacteria which in turn enhance the fertility of the soil. 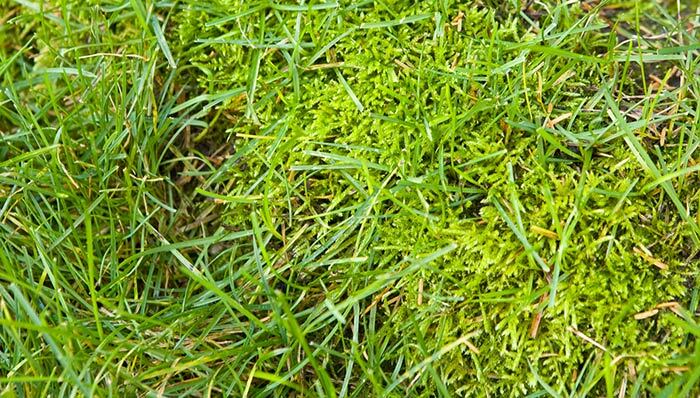 Half of the battle of maintaining a lawn is won by fighting against weeds and mosses. They compete with grass for nutrients and affect its health. You must have heard the proverb “nip the veil in the bud”. It is recommended to pull out weeds in the early stages of their life cycle. The most common weed of spring is crabgrass and the fall is dandelions. Look out for them and get rid as soon as possible. Overwatering can sometimes promote weed growth. It is easier to remove the weeds after a rainy season as the soil is softer. John ideal lawn and garden Maintenance can make your lawn free of them for you. The dead grass along with weeds and mosses can form compact masses called thatch. Before the hotter days approach, use a rake to remove the matted grass. The ideal time to top-dress the soil is spring. It is the act of adding a thin layer of fresh compost containing soil over your lawn. The low spots in lawn due to logs or previously installed cables can be a problem. The winter season can cause an even terrain in the lawn. Use a rake and aerate the soil to remove soil plugs. Make a mixture by taking equal amounts of sharp sand, loam, and compost. Spread it evenly over the surface of the lawn. 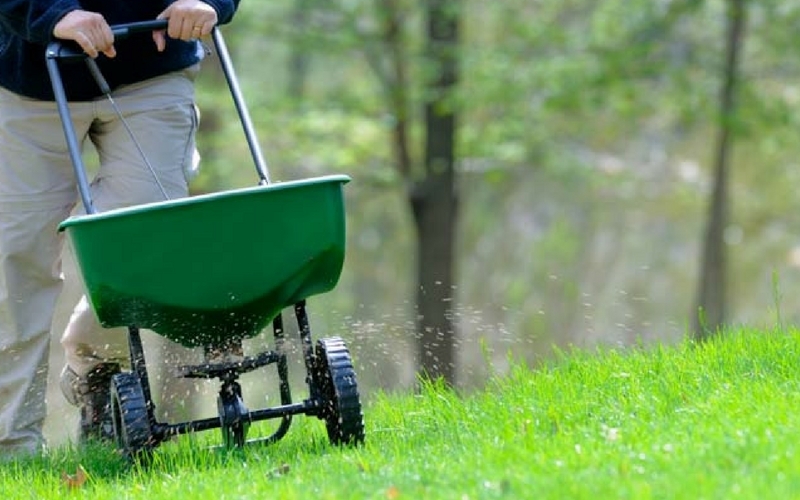 Lawns care and landscaping is not complete without the talk of fertilizers. A wide variety of organic and inorganic fertilizers is available in the market. It is always commendable to use organic fertilizers such as manure. They release the nutrients slowly into the soil making it easier for the plant uptake. Pests are a common sight in lawns. They can be carriers of disease. The burrowing insects and grubs are most common. Use pest killers to get rid of them but in appropriate amounts. Every job is done best with adequate tools. Use gear such as lawnmowers and rakes. Lawn maintenance companies have all tools for all your landscaping needs.